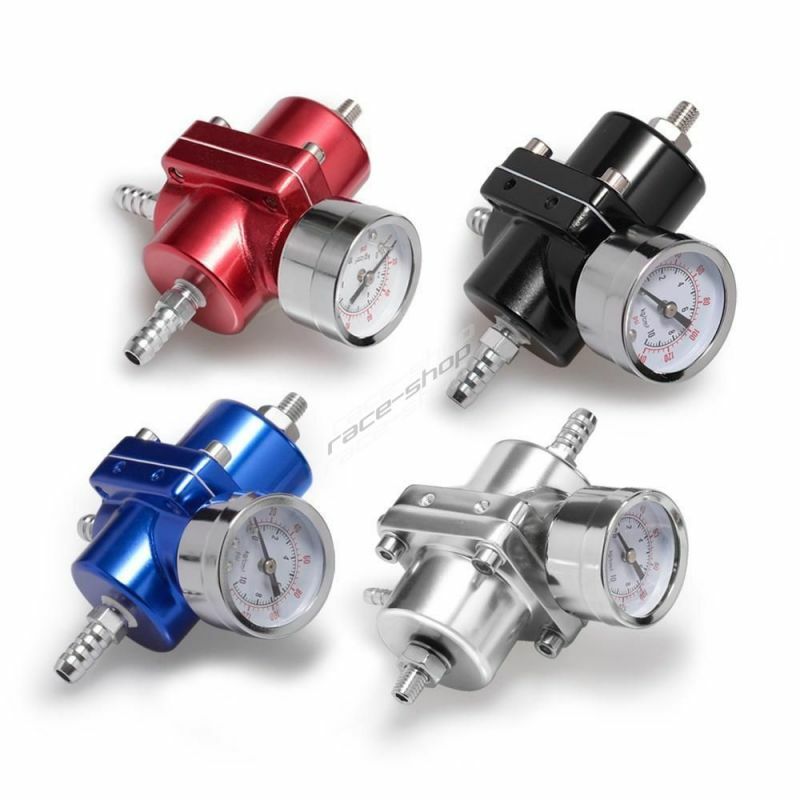 Hose pipe reducers There are 28 products. Brass reducer Sytec 1/8 NPT to 8mm hose barb adapter. These are used for Air,Water,Gas, Oil, Fuel and other fluids. Brass reducer Sytec 1/4 NPT to 8mm hose barb adapter. These are used for Air,Water,Gas, Oil, Fuel and other fluids. Brass reducer Sytec 1/4 NPT to 10mm hose barb adapter. These are used for Air,Water,Gas, Oil, Fuel and other fluids. 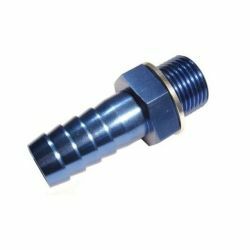 Brass reducer Sytec 1/4 NPT to 12mm hose barb adapter. 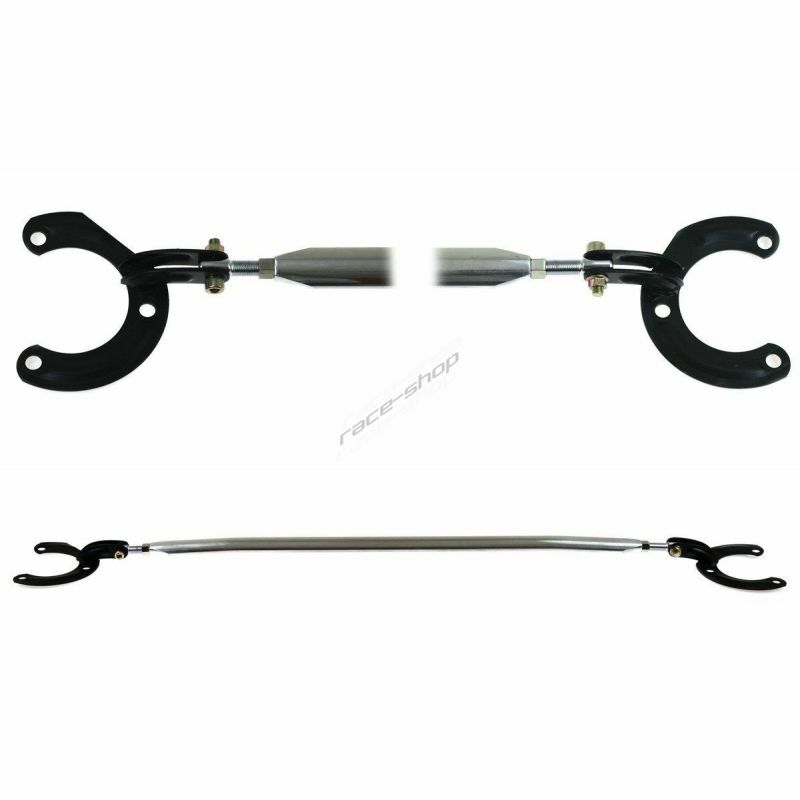 These are used for Air,Water,Gas, Oil, Fuel and other fluids. Brass reducer Sytec 1/4 NPT to 15mm hose barb adapter. These are used for Air,Water,Gas, Oil, Fuel and other fluids. Brass reducer SytecM10x1 to 8mm hose barb adapter. These are used for Air,Water,Gas, Oil, Fuel and other fluids. Brass reducer SytecM10x1 to 10mm hose barb adapter. These are used for Air,Water,Gas, Oil, Fuel and other fluids. 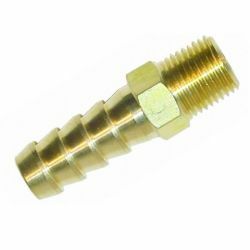 Brass reducer SytecM10x1 to 12mm hose barb adapter. These are used for Air,Water,Gas, Oil, Fuel and other fluids. Brass reducer SytecM10x1 to 14mm hose barb adapter. These are used for Air,Water,Gas, Oil, Fuel and other fluids. Reducer M12x1,5 to 8mm hose barb adapter. These are used for Air,Water,Gas, Oil, Fuel and other fluids.